It’s hard to believe that Christmas is less than two months away, isn’t it? 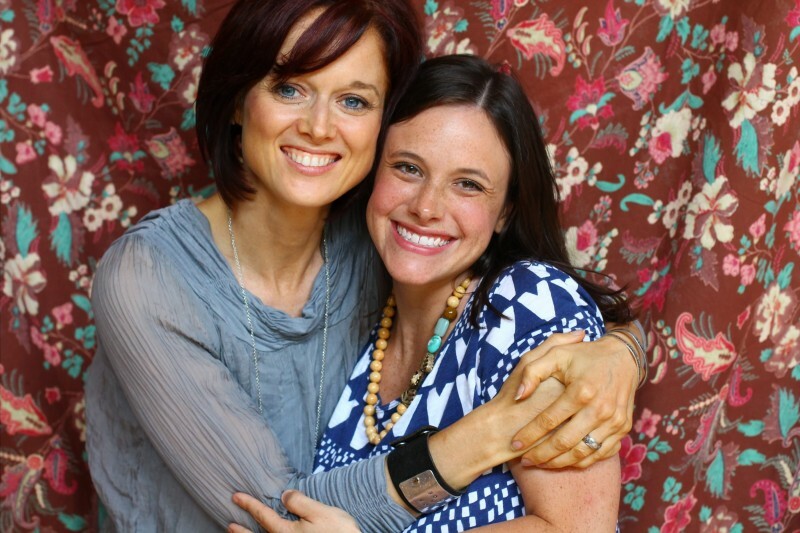 Today I am pleased to share this video of my dear friend and New York Times best-selling author Ann Voskamp and I chatting about her new Christmas devotional, The Greatest Gift: Unwrapping the Full Love Story of Christmas . If you haven’t added The Greatest Gift to your bookshelf for the coming Christmas season, you really must. You are going to love The Greatest Gift: Unwrapping the Full Love Story of Christmas . Order your copy today. 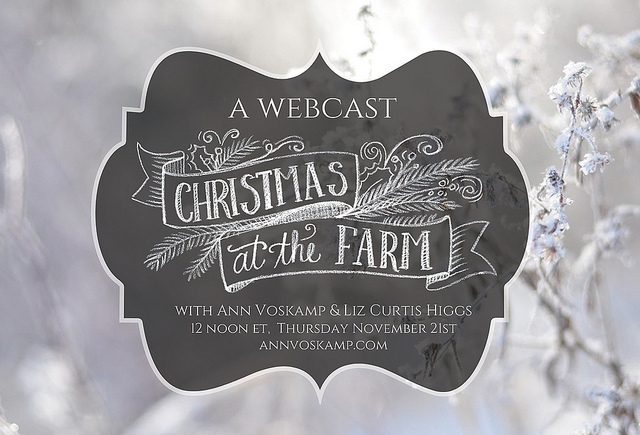 Also, be sure to join this Christmas at the Farm webcast with Ann and the dear Liz Curtis Higgs tomorrow at noon EST. Details here. It’s going to be awesome. Next article: Hot Vistaprint Address Labels Deal – Ends Thursday! Awesome interview! I’ve been putting off purchasing the book, but I’m headed to Amazon now after this. And how rockin’ is Ann’s vest!? Love it! Thanks, Jessica! Jessica! You’ve done it again….totally hooked me with these interviews. Your enthusiasm is so contagious and Ann’s passion is beautiful. I can completely relate to getting everything ready for our kids to experience Advent but missing it myself! I need to go get this book so I am ready for December 1st! Thank you for your kind words, and yes, get the book. You won’t regret it! I can’t wait to get this book! Interestingly, I just gave a presentation to a group of women last night on Feeling the Spirit through a more Simple Christmas…finding Christ throughout all the chaos…This is totally something I will love. Yay! Just ordered my copy!! Just as I was feeling a little sad that “A Million Little Ways” has ended, this popped up in my mailbox! Love these videos, Jessica! Yours & Ann’s genuine enthusiasm makes me smile! Have a wonderful Holiday season! Jessica…would you say this is a book just for moms? Would this be beneficial for a twenty something single lady? Yes, it would be beneficial for anyone – single, married, mom or not. 🙂 Good question!